The Declaration of the Independence of India was promulgated by the Indian National Congress on January 26, 1930, resolving the Congress and Indian nationalists to fight for Purna Swaraj, or complete self-rule apart from the British Empire. 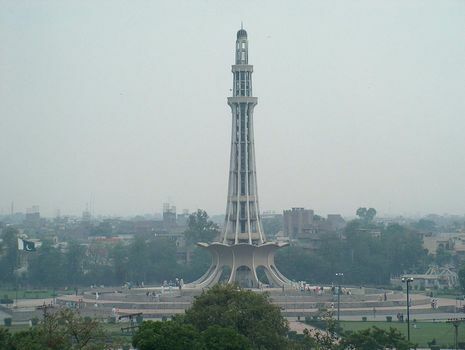 The flag of India had been officially hoisted by Congress President Jawaharlal Nehru on December 31, 1929 in Lahore. The Congress asked the people of India to observe January 26 as Independence Day. 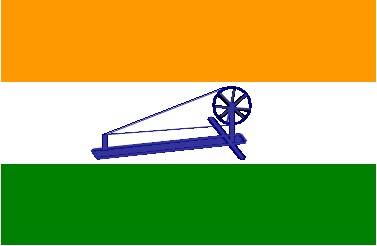 The flag of India was hoisted publicly across India by Congress volunteers, nationalists and the public.